Hey y'all! 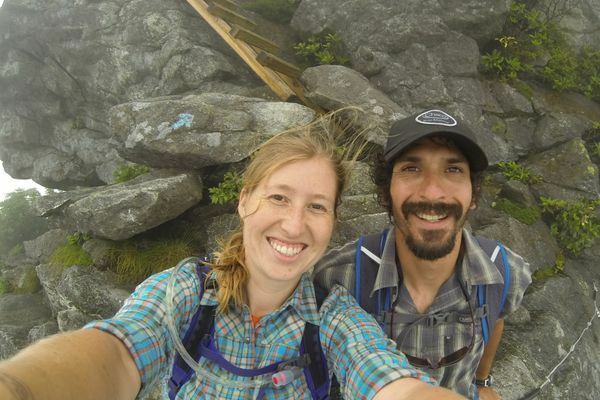 We are Lindsey and Andrew from Two On The Trail. This fall, we set off on the adventure of a lifetime - to hike North Carolina's Mountains-to-Sea Trail. We're both 20-somethings who still don't know what we want to do when we grow up. What we do know is that we can't wait to begin this journey!